Some of you may be aware of my unhealthy addiction to high end make up products and the fact that I have been trying to curb my spending recently. 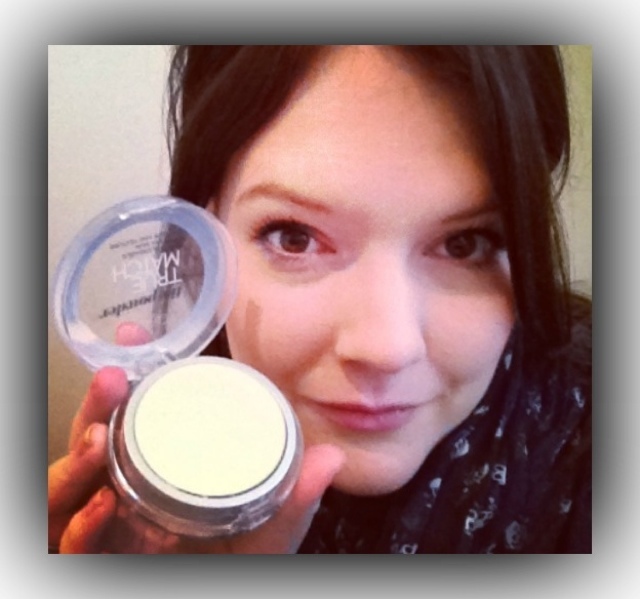 I am really fussy when it comes to make up and it has to be of quality or it is just no use. I have been advised that there were plenty high street brands which were great and also at a low price. So I have set out to replace my normal make up bag with a high street one and I am reviewing my finds here piece by piece as and when I find something I am happy with. 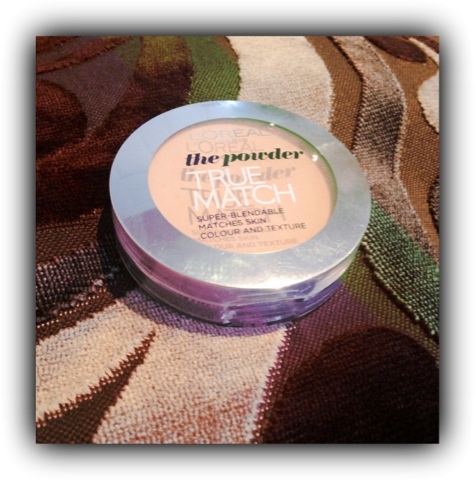 My normal day to day powder would normally be Estée Lauder Double Wear and I really like it so I needed to find something that would give me the flawless coverage that I needed at half the price that also compared to the Double Wear i'm used to. I think I have found it. .. When I first bought this, I wasn't entirely confident in my purchase and actually threw it in one of my dressing table drawers for about a week. The only reason I actually took it out again is because I couldn't be bothered nipping downstairs to get my normal one from my hand bag and I was in a hurry. So I thought 'what the heck' i'll just give it a go. 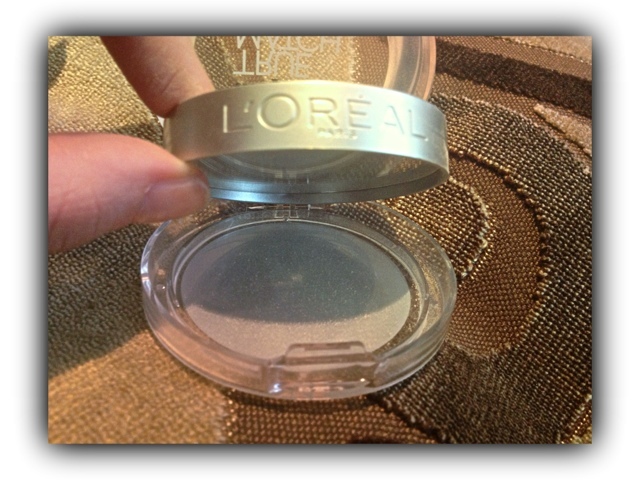 You get 9g of product for your money and it comes in this cute little compact. The powder section lifts up where you will find a little applicator sponge and there is also a mirror built in - really handy for your hand bag. I chose this colour in Golden Beige, I actually thought that this may be too dark for me, however, I'm not sure how but it did adjust to the colour of my skin (or at least the foundation underneath) I thought I was going to look a bit orange (you know the look when your face is a different colour to your neck) but I wasn't at all. You do get a sponge with this however I use my Kabuki brush to apply the powder to my face and I am very impressed with the coverage for day wear. It really compliments my foundation. I probably wouldn't wear this in the evenings if I were going out because I prefer a heavier coverage on a night out. 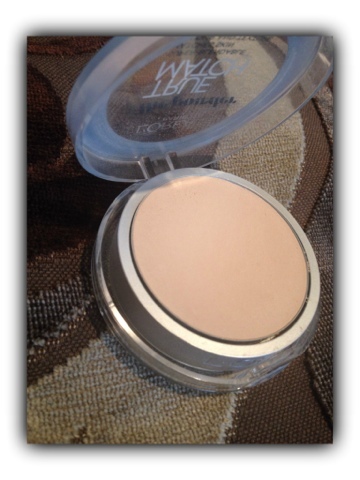 But if you are looking for a top quality budget powder for during the day, I really would recommend you give this ago. I purchased this in Boots for £8.19 and it comes in 7 different shades. Hope you're having a good week so far hun, looking forward to some more videos. that like they don't have any destination to turn.